SleepyCast: The Official Sleepy Hollow Podcast debuts on Nerdist! Don’t lose your heads! Nerdist Industries is thrilled to release “SleepyCast: The Official SLEEPY HOLLOW Podcast,” which premiered Tuesday, August 26. Produced by K/O Paper Products and Nerdist Industries, and hosted by actress and writer Clarke Wolfe, “SleepyCast” will be the ultimate source for episode recaps, insider info and all things SLEEPY HOLLOW. Guests will include cast members, co-creator and executive producer Roberto Orci and showrunner Mark Goffman, among others intricately involved with the hit series. In its first season, SLEEPY HOLLOW was the No. 2 new drama with originals among Adults 18-49, and a Top 15 series on all of television. The wild ride continues when Season Two returns Monday, Sept. 22(9:00-10:00 PM ET/PT) on FOX. Once the curtain is up on Season Two, “SleepyCast” will greet listeners every Tuesday morning exclusively on the Nerdist Podcast Network, home to the hit Nerdist flagship podcast hosted by Chris Hardwick. Each podcast will include episode recaps, as well as interviews with the cast, producers and writers of SLEEPY HOLLOW. “We are thrilled to be partnering with Nerdist Industries to deliver a weekly podcast for our Sleepyheads everywhere, offering them unprecedented access to the world of SLEEPY HOLLOW,” said Alex Kurtzman and Roberto Orci of K/O Paper Products. For those who have been sleeping through SLEEPY HOLLOW, the “SleepyCast” will commence by outlining all of the action from Season One — starting with today’s premiere podcast — and recapping its head off until the Season Two premiere next month. As the series’ loyal fan base grew throughout Season One, SLEEPY HOLLOW fans adopted the mantra, “I am a Sleepyhead,” setting social media afire with Tweets, as well as Instagram and Facebook posts. 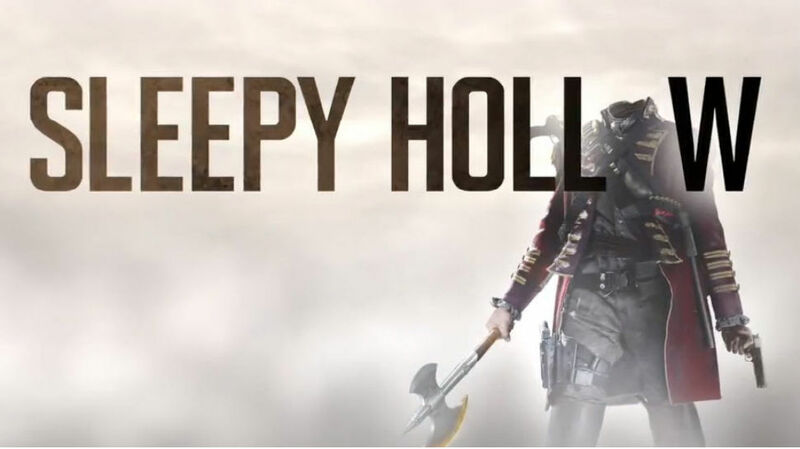 Their “#sleepyheads” messages were heard loud and clear; the cast and crew of SLEEPY HOLLOW came together with their online community of enthusiasts to create this fan-tastic video. Children Pre-Reg information for SDCC 15!